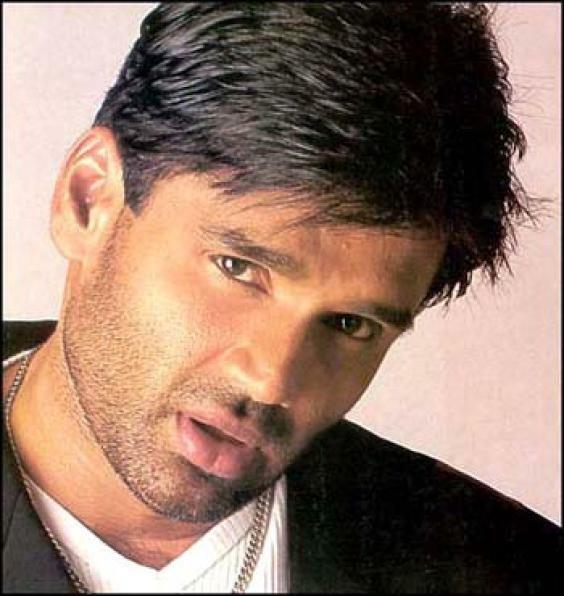 Sunil Shetty | Celebrities lists. Last was: 011 - Thank You. 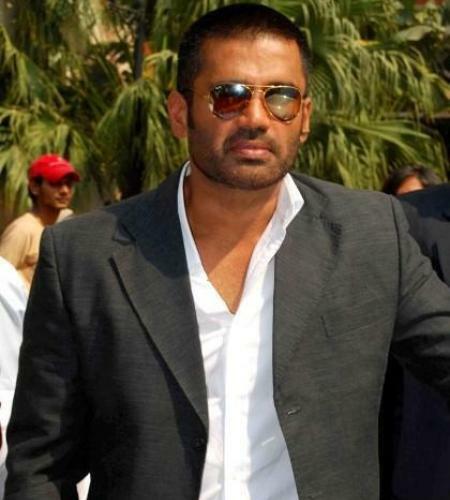 Sunil Shetty, also known as Suniel Shetty, was born on 11th August 1961 in Bangalore, India. He played patriotic roles in movies such as Qayamat: City Under Threat and Border (1997). He runs a Popkorn Entertainment, a film company that produces films. He starred as Inspector Vikram in Dilwale (1994). He played as Captain Bhairav Singh in Border (1997). He played as Mohammad Ashraf in Refugee (2000). He took up the role of Dev in Dhadkan (2000). 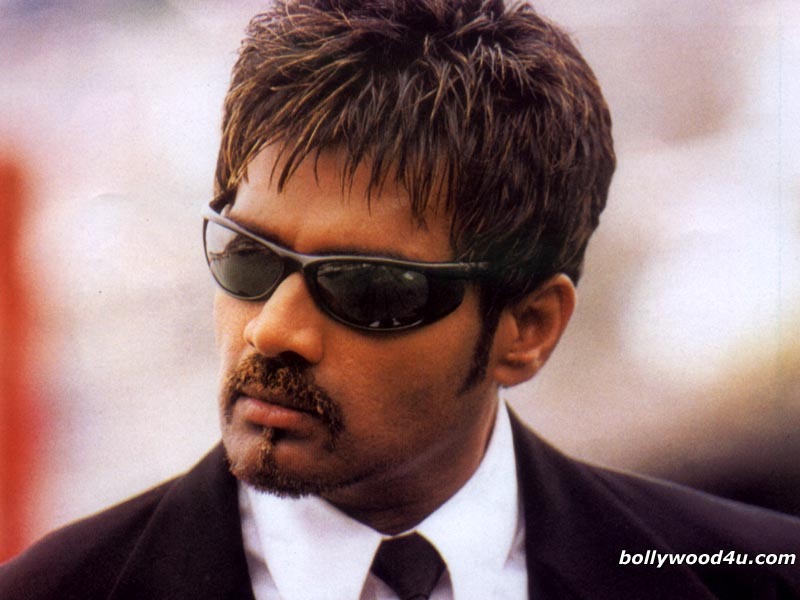 He won the Filmfare Best Villain Award for Dhadkan (2000). He starred as Jo's friend alongside Jyothika in the film, 12B. He has a special appearance in Malayalam film as Kunjunni in Kakkakuyil (2001). He starred as Raghavan Datta in Main Hoon Na (2004). He was nominated for Filmfare Best Villain Award for this film. He produced and starred in Rakht (2004). 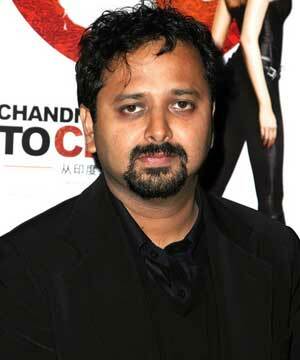 He is currently filming Desi Katte (2014) and Prabhudheva's Next (2014).